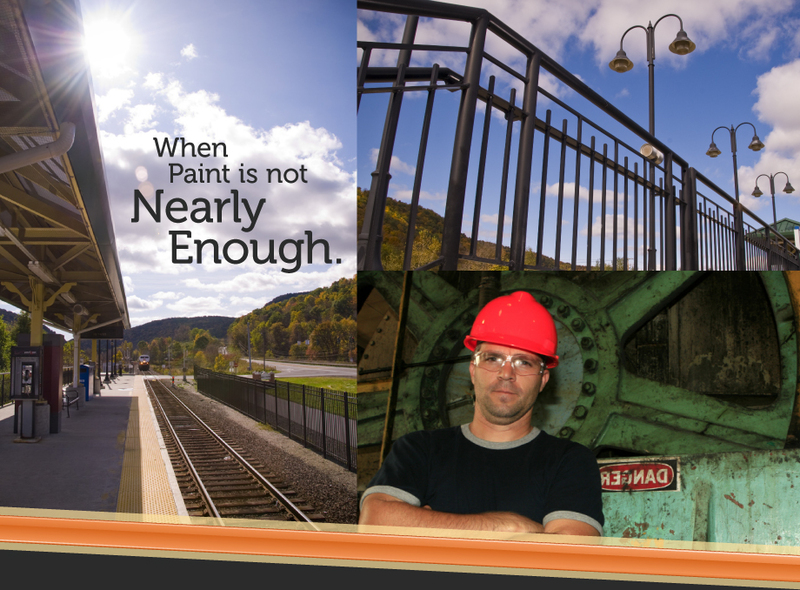 We developed Fortress Fusion powder coating to add years of beautiful, durable color to your projects - inside or out. 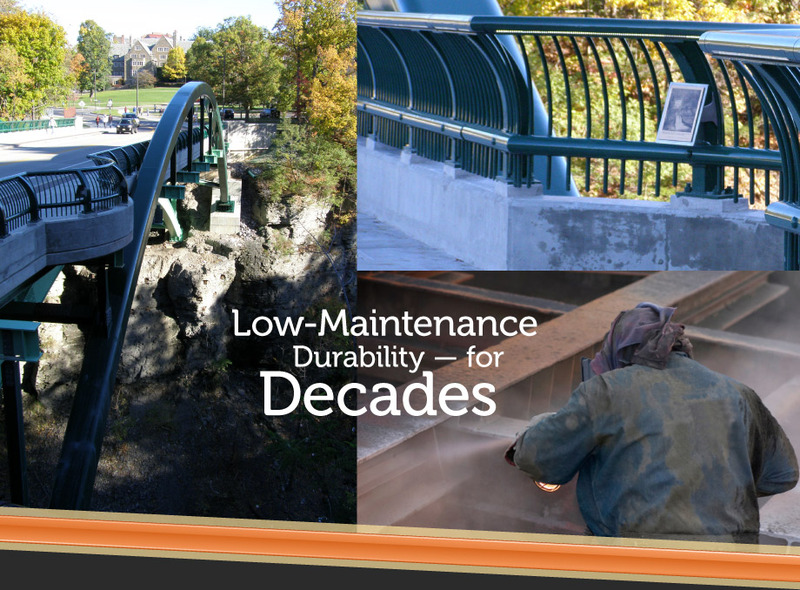 Our color galv is designed to last for decades; we expect our products to last longer than that. 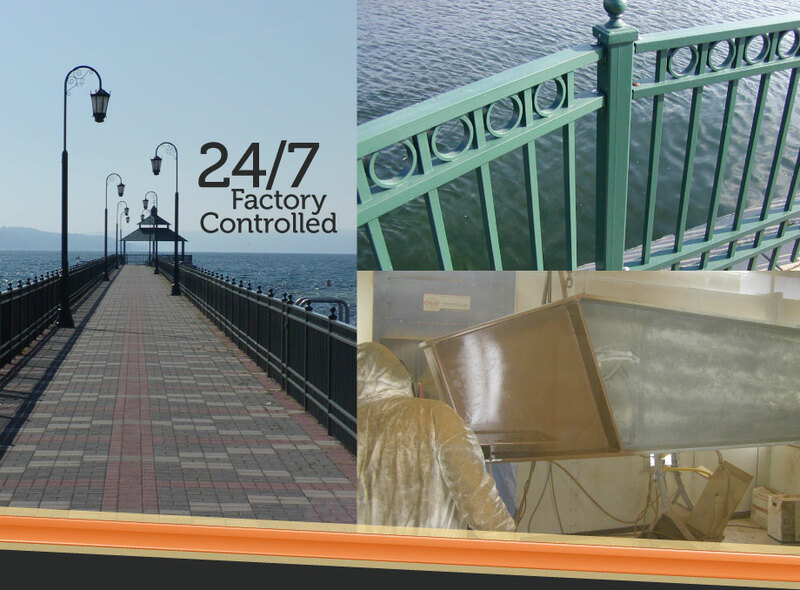 Our powder coatings beat paint over galvanizing and meet ASTM D7803 specifications. 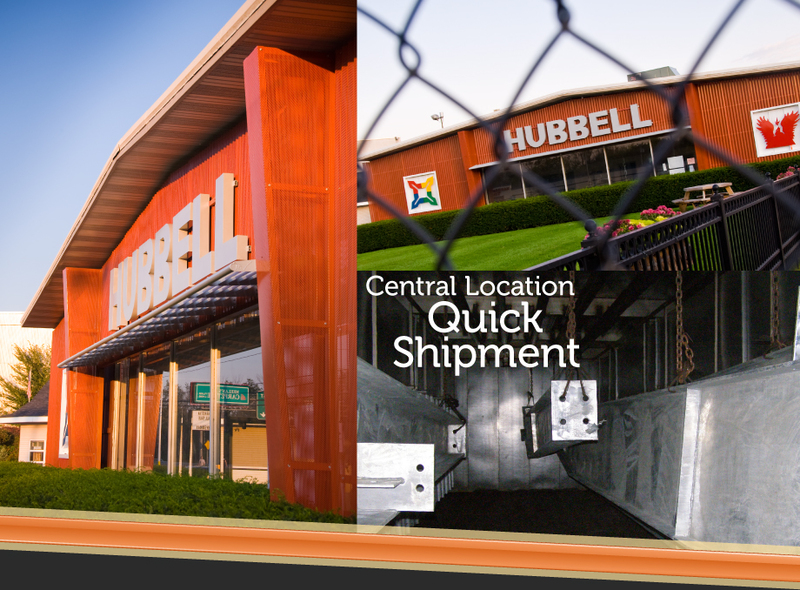 We can match any color of paint over steel or galvanized steel, and even feature powder coating over aluminum. 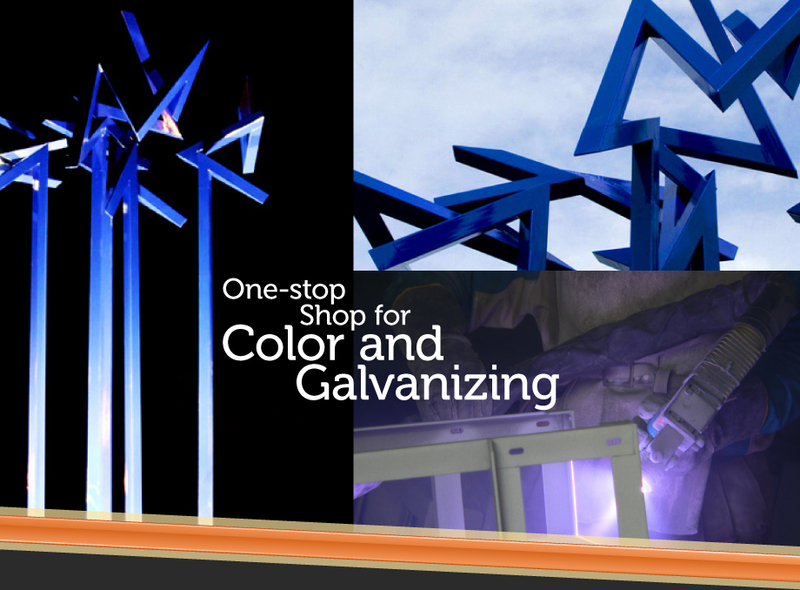 Our equivalent to color galv is great for anything from structural supports, to handrails to fine art. 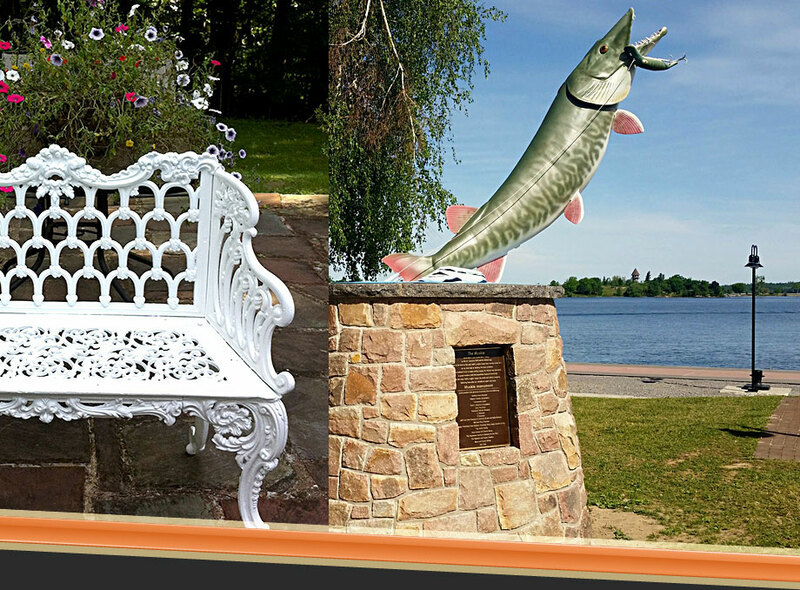 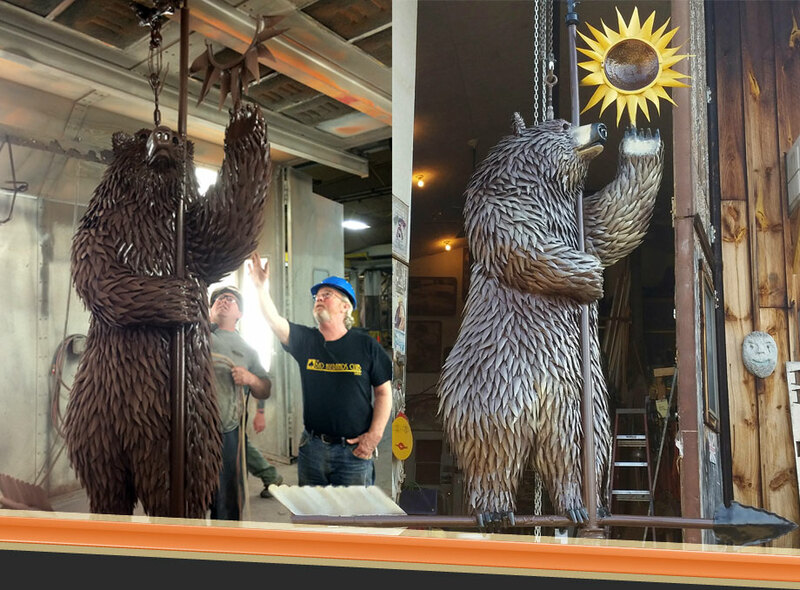 We powder coat and galvanize too; so you know who's responsible for the coating--we are!